2015 Peugeot 308 GT Review - photos | CarAdvice. 2015 Peugeot 308 Active Review - photos | CarAdvice. 2014 Renault Megane Review - photos | CarAdvice. BMW M135i Review - photos | CarAdvice. Mercedes-Benz SLK 200 & 350 Review | CarAdvice. 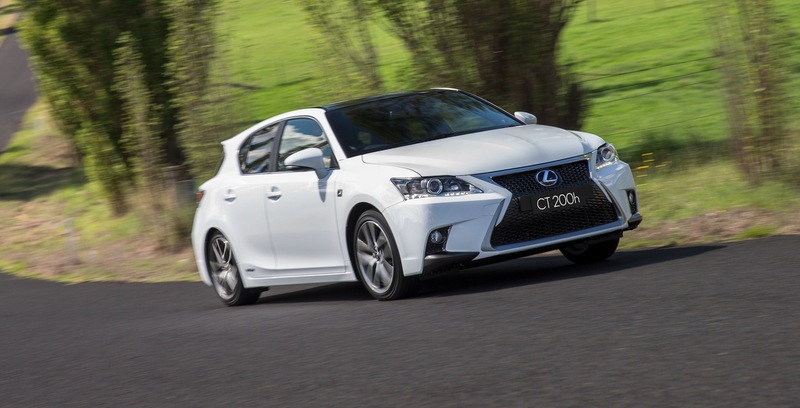 Lexus CT200h Review - photos | CarAdvice. 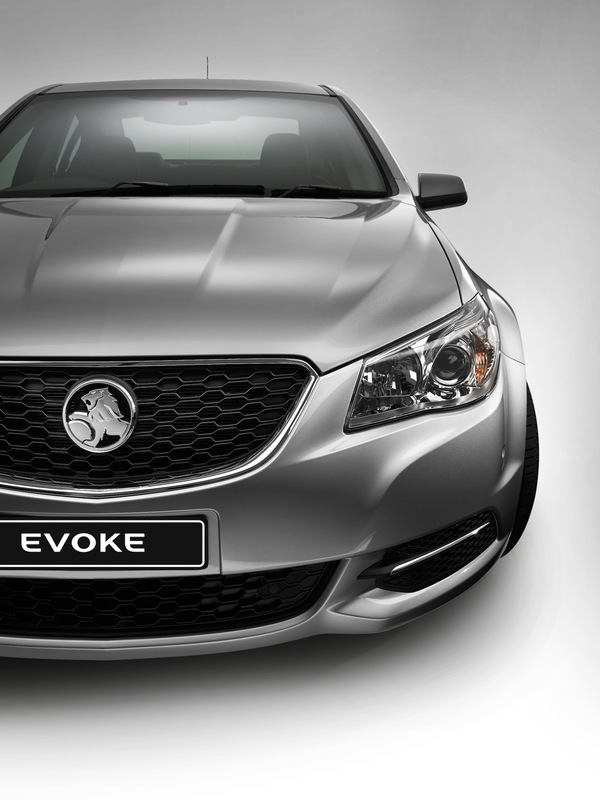 2013 Holden VF Commodore Evoke Review - photos | CarAdvice. 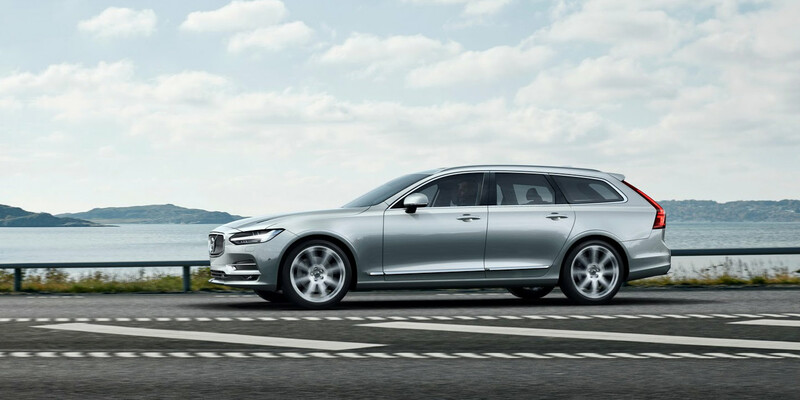 2017 Volvo V90 Review - photos | CarAdvice. 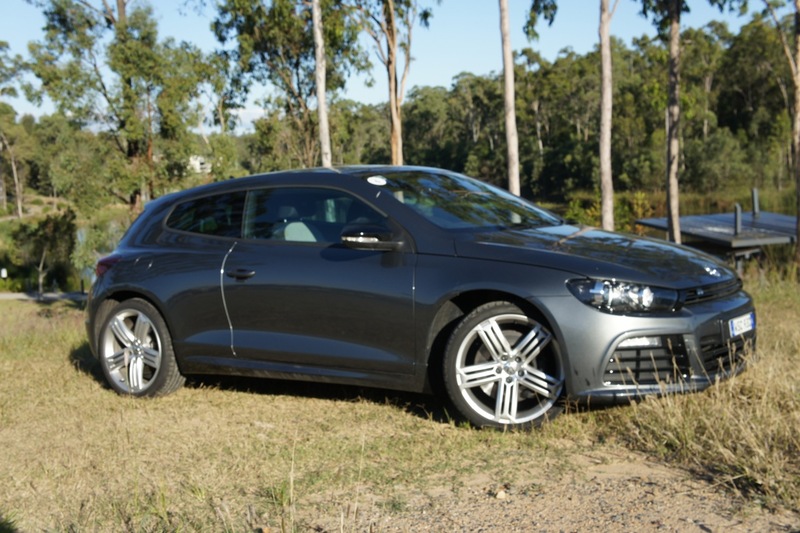 Volkswagen Scirocco R Review - photos | CarAdvice. Peugeot 4008 Review - photos | CarAdvice. 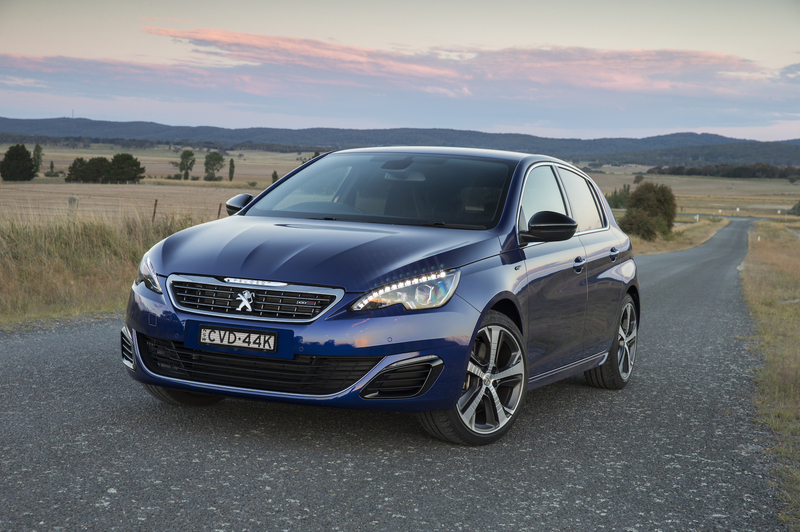 2015 Peugeot 308 GT Review - photos | CarAdvice. 2015 Peugeot 308 Active Review - photos | CarAdvice. 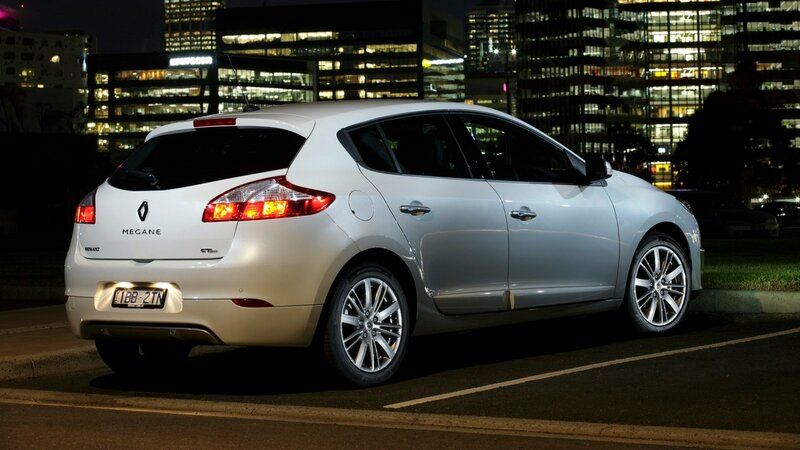 2014 Renault Megane Review - photos | CarAdvice. BMW M135i Review - photos | CarAdvice. Mercedes-Benz SLK 200 & 350 Review | CarAdvice. lexus ct200h review photos caradvice. 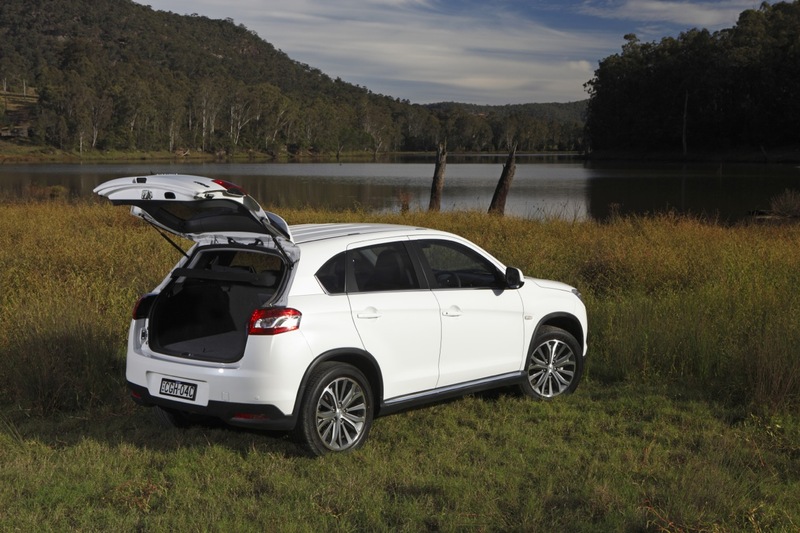 2013 holden vf commodore evoke review photos caradvice. 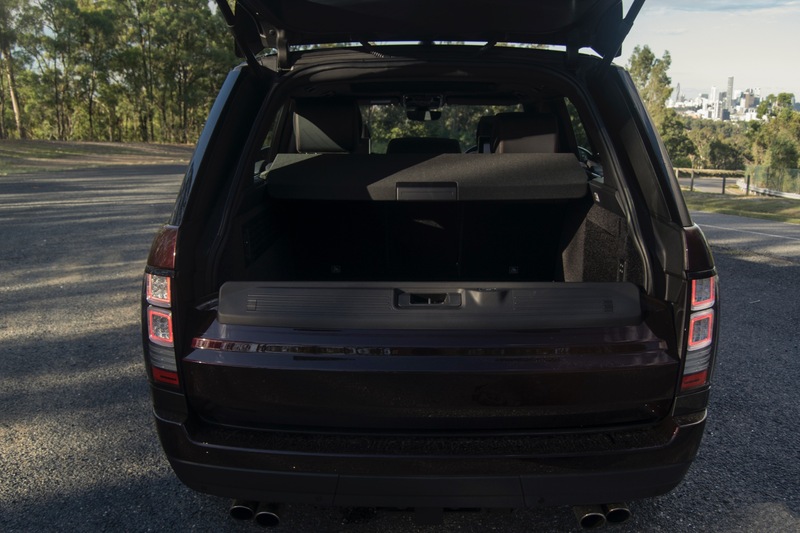 2017 volvo v90 review photos caradvice. volkswagen scirocco r review photos caradvice. peugeot 4008 review photos caradvice. 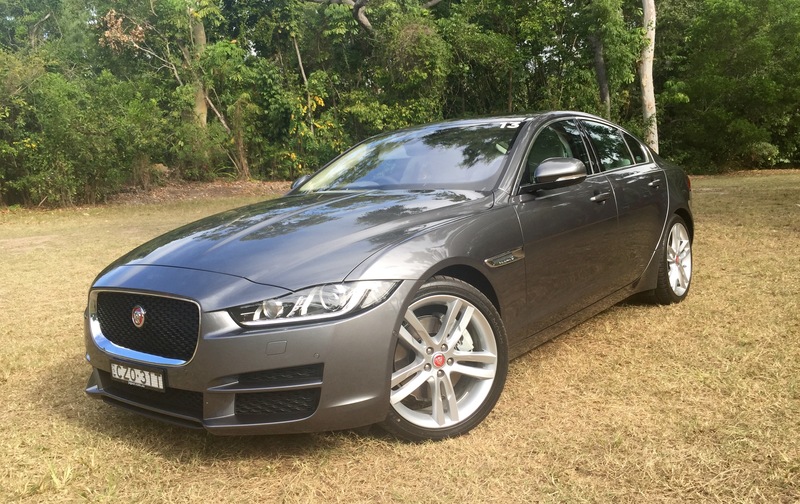 2015 peugeot 308 gt review photos caradvice. 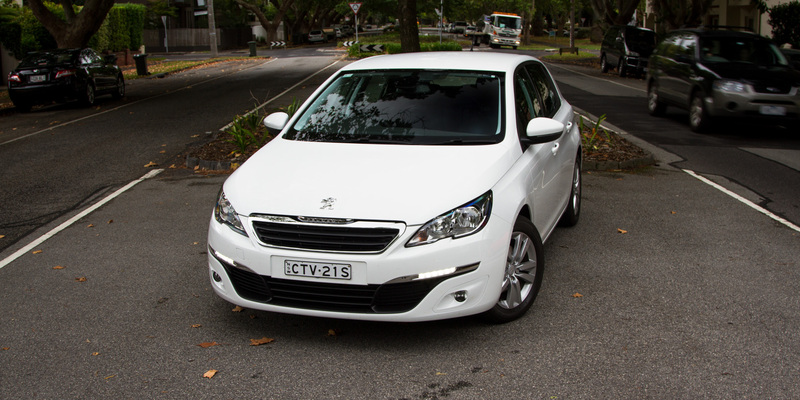 2015 peugeot 308 active review photos caradvice. 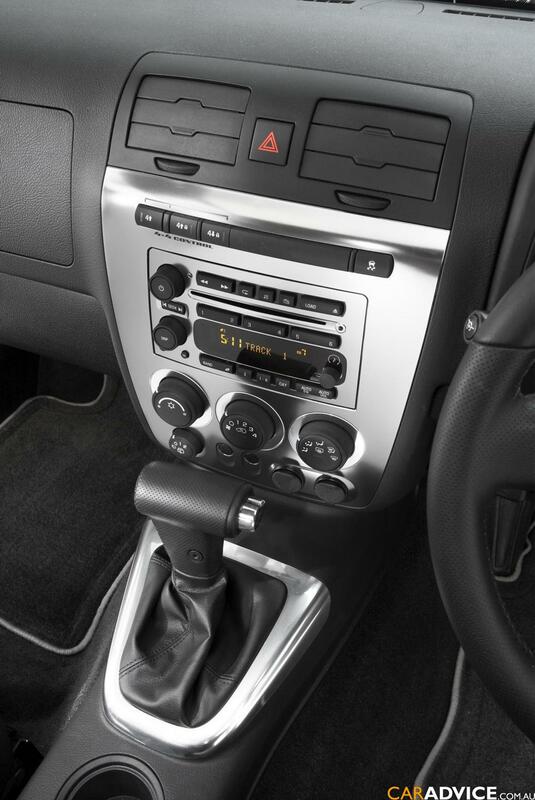 2014 renault megane review photos caradvice. 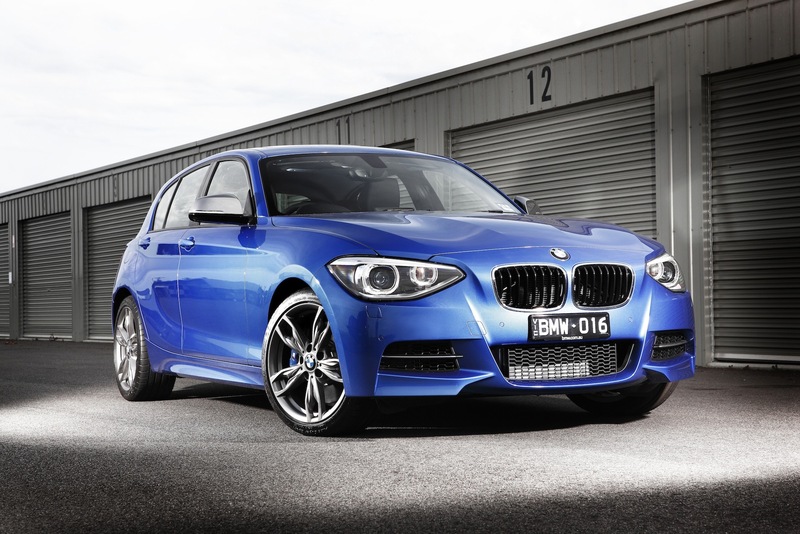 bmw m135i review photos caradvice. 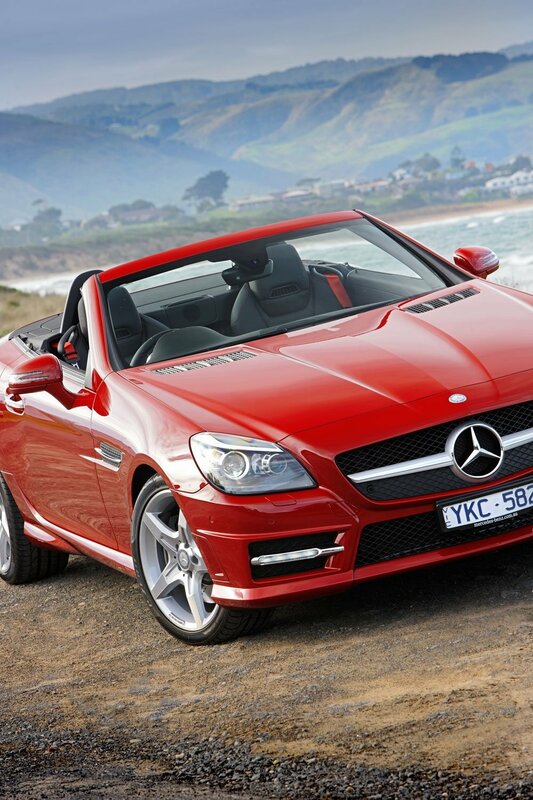 mercedes benz slk 200 amp 350 review caradvice.